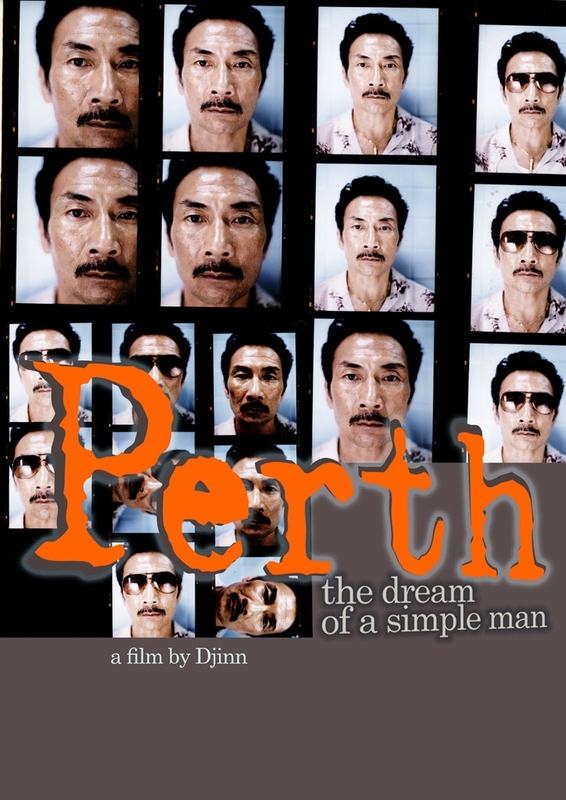 Perth is the journey into the heart of Harry Lee, 51 year old part-time security guard and taxi driver. He belongs to a redundant generation eclipsed by a fast-paced elitist society, mesmerized by education and status. Harry desires to leave the anti-septic streets of Singapore for his paradise on earth in Western Australia. His attempt to migrate is complicated when he takes a job ferrying prostitutes. This evokes painful memories from his past. When he takes an unhealty interest in a young Vietnamese prostitute, it awakens a dark and dangerous attempt at personal redemption.